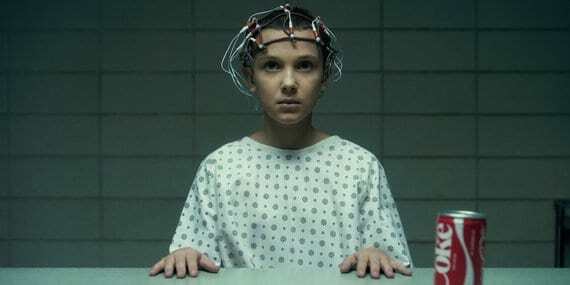 We’ve all had a few weeks now to digest the sheer awesomeness of Netflix hit show Stranger Things, but now series two has been announced the internet rumour mill has gone into overdrive. And while we might still not know what the future holds for Eleven it appears that we might just be getting an army of her kind. According to Backstage, the production team behind Stranger Things is looking for a variety of 1980s looking people to play a number of extras and background characters. That alone isn’t big news, but the plot thickens when they request ‘women who are willing to cut their hair/bangs’. Millie Bobby Brown shaved her head for the role, so perhaps the creators are looking for some actors with the same willingness? So what does this mean for season two? Well, the call asked for actors over 17, so could we be in store for an army of grown-up Elevens? To be fair it does makes sense, as surely Eleven can’t be the only child Dr. Brenners team studied? Where are One through Ten? These are just a couple of questions that will keep going round the minds of Stranger Things fans everywhere, but until then I guess we will just have to wait and see. Stranger Things season two airs on Netflix next autumn. Wait, are we meeting more characters like Eleven in Stranger Things season 2? 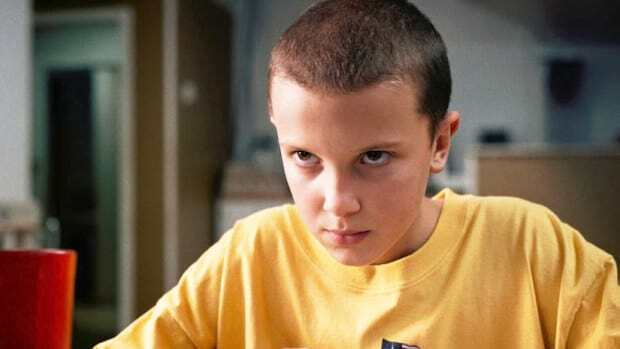 Does This ‘Stranger Things’ Casting Call Reveal That Eleven Isn’t One-Of-A-Kind?